Ferndale Villas, a masterplanned community by Alveo Land. 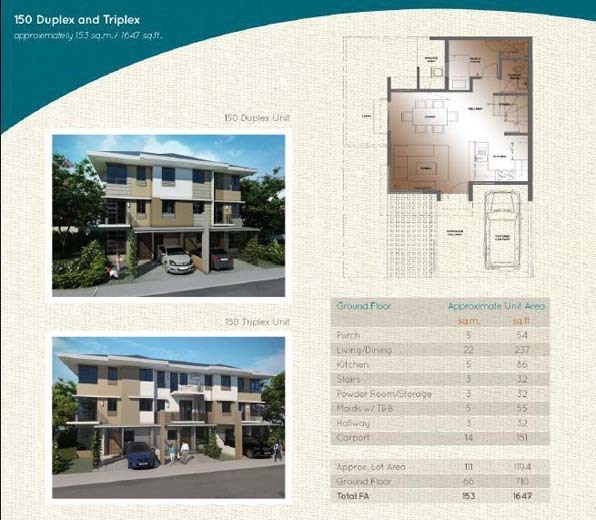 These topnotch houses will be built in a masterplanned community by Ayala Land. Known for their high class developments, almost all their projects are easily sold out. Schedule a free site visit with us here at Property Hunter Realty. No Flood, with 24 hours security and comes with a Car garage!